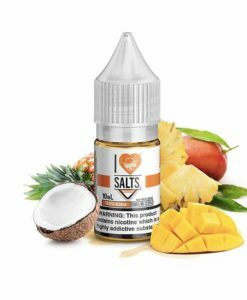 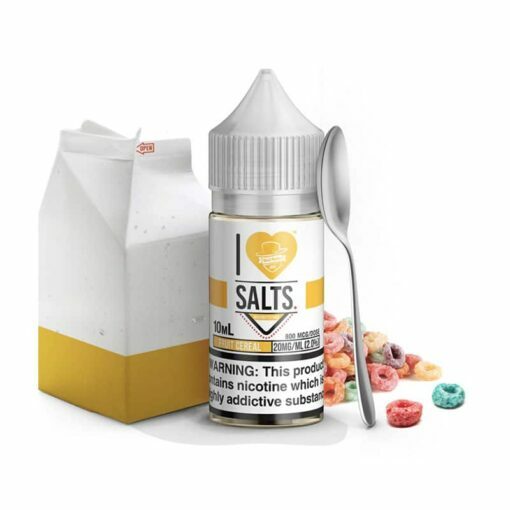 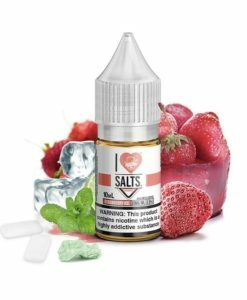 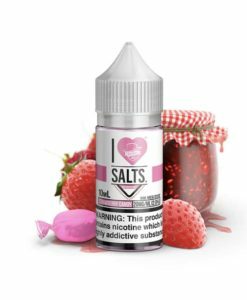 Fruit Cereal Nic Salt by I Love Salts is the cereal vapers dream, fruity cereal hoops with creamy cold milk. 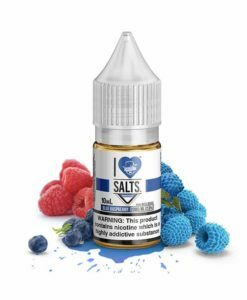 This 50/50 nic salt is perfect for pod systems to deliver a high dosage of nicotine in a mouth to lung experience. 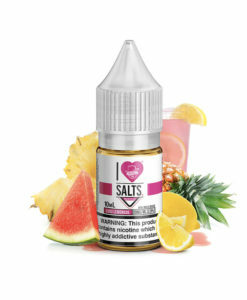 Available in a 10ml bottle with 20mg nicotine.